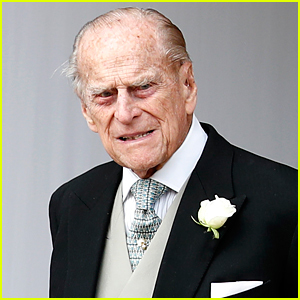 Prince Philip was involved in a car accident near the Queen‘s Sandringham estate on Thursday (January 17). He was thankfully not injured, the Palace said in a statement. Apparently, the 97-year-old royal and husband of the Queen “was involved in a road traffic accident with another vehicle this afternoon. The Duke was not injured,” the Palace told NBC. Eyewitnesses say the Duke was driving a Range Rover when the accident occurred. He was “very, very shocked,” eyewitnesses told the BBC. There’s a photo of the scene and it appears the car Prince Philip was driving actually overturned. We’re glad to hear he is okay!